Have kj come to your workplace, organization or club! As a registered dietitian, certified personal fitness trainer and published author, kj brings her knowledge and experience to corporations and organizations in seminars and speaking events. These fun, motivating events are full of sound advice and practical tools for listeners. 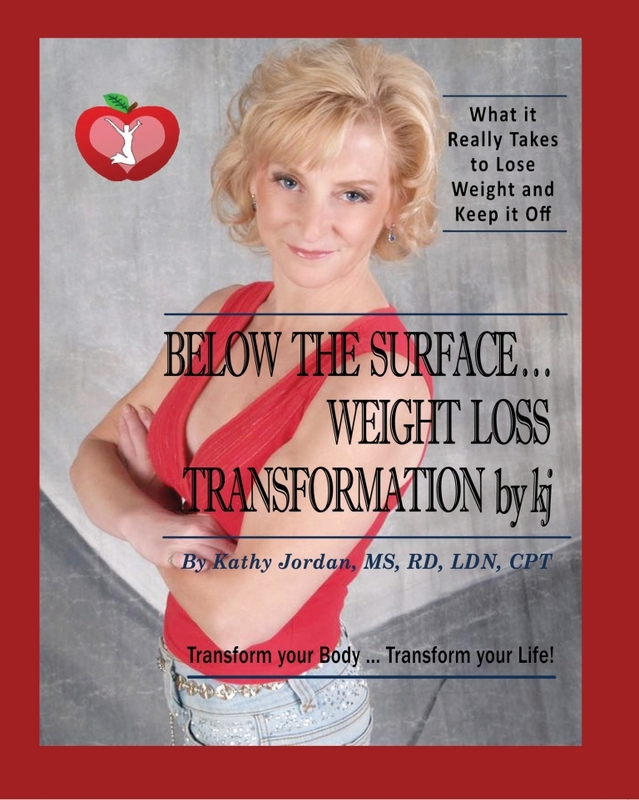 Many of kj’s books and publications can be purchased at volume discounts (and autographed!) in conjunction with the event. Contact kj today to book your event!